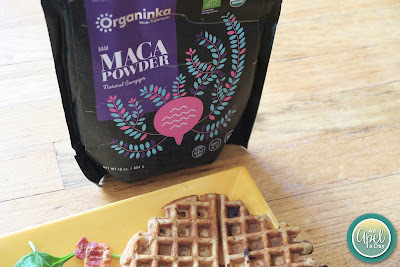 I haven't tried Maca Powder powder yet, but have been meaning to. 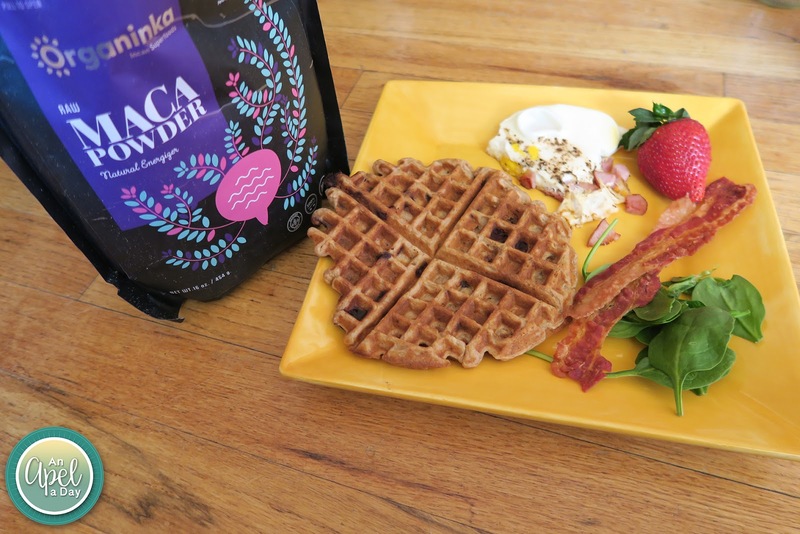 I like that you can mix it into your waffle mix. I have issues with drinking stuff like this, but no problem eating it if it's cooked in.